A Myers Flat man died Sunday after apparently suffering a medical emergency while surfing off of Shelter Cove, the third drowning death in Humboldt County in less than two weeks. 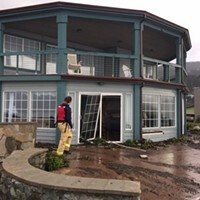 Michael Allen Byerley, 51, was pulled out of the water by fellow surfers and taken to the Shelter Cove Volunteer Fire Department, where he was pronounced dead at 12:15 p.m. after unsuccessful attempts to save his life. 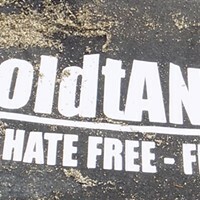 This summer has already proven to be a deadly one in local waterways. On June 30, a fisherman discovered the body of Arizona resident Joshua Aldon Hammond, 45, in the Klamath River. A few days later, on July 2, the body of Shane Barbion, 47, who officials think was from Eureka, was pulled from Humboldt Bay. No foul play is suspected in the drownings. Byerley's family has been notified of his death and an investigation is underway. This is the county's sixth drowning death of 2017, according to information from the coroner's office. 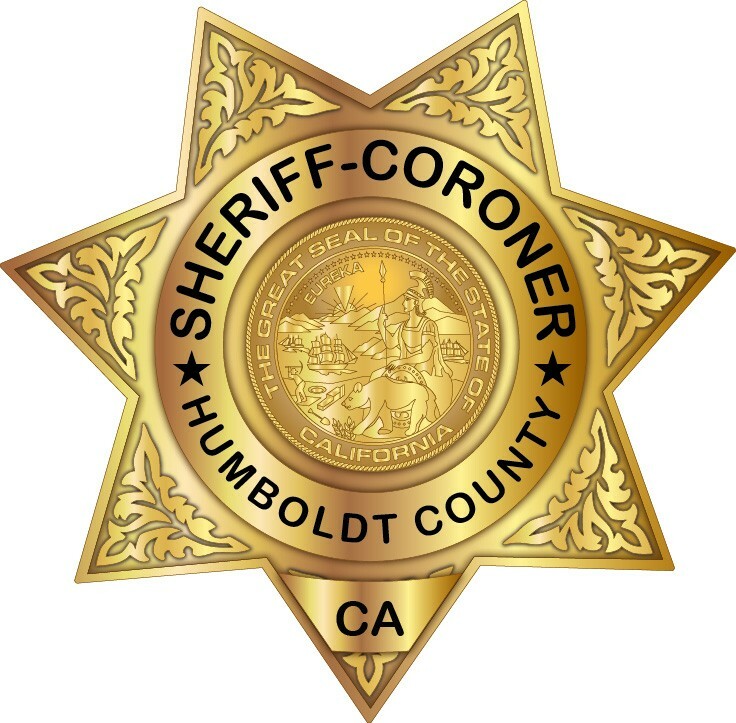 At about 1215 hours on Sunday July 9th, a Humboldt County Deputy Coroner responded to Shelter Cove for the report of an apparent drowning victim. Fifty one year old Myers Flat resident Michael Allen Byerley (DOB 08/13/1965) had been surfing when he experienced medical difficulties while in the water. 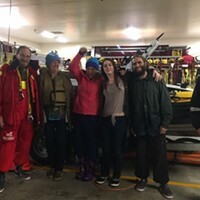 Fellow surfers pulled him out of the water and immediately took him to the Shelter Cove Volunteer Fire Department where unsuccessful life saving measures were taken. Byerley was pronounced deceased at 1215 hours. Byerley’s family has been notified of the tragedy, and the investigation continues to determine if there was a medical issue causing the drowning.